Congratulations! You’re ready to turn your most underutilized and misused asset into a machine for capturing, retaining, and converting ticket-buying audience members. 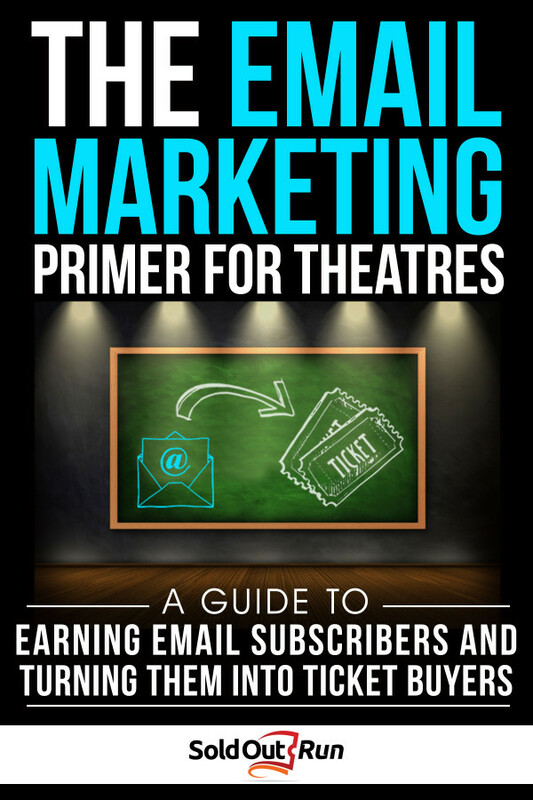 A digital guide to help theatres use email to directly and repeatably grow their audience. If you’re like most theatres, you’re sitting on a pile of email addresses from advanced ticket buyers, volunteers, donors, and people who just want to stay informed about what you’re up to. What should you be doing with that list of email addresses? You probably have a sneaking suspicion that there is something you’re supposed to be doing – but you just don’t know what. The truth is a targeted, up to date email list is one of the (if not THE) best marketing assets you have available to you. But like any tool, it’s up to you to use it correctly. When you first start receiving messages and realize you are on someone’s mailing list, you shift into an intense scrutiny of the messages. It happens almost unconsciously, but you’re deciding within the first couple of messages if this is an email list you want to stay subscribed to. If you get one or two messages that aren’t relevant to your interests, you hit the unsubscribe button. We’re all so aware of this phenomenon, that we’re sometimes reluctant to send any emails at all because we don’t want to scare people off our list. Of course, your email list isn’t worth anything if you never use it. And over time the names on your list become less valuable as people change email addresses, shift their attention to new interests, or even forget why they wanted to be on your email list in the first place. Great question. I am the guy behind the Sold Out Run podcast and blog where I talk to theatres about how to promote shows and grow their audience. I share the insights I’ve gained from 5 years working in the “traditional” corporate marketing world. There are certainly more lucrative fields to peddle my marketing knowledge than the performing arts, but this is the space I want to be in. Email marketing is a very powerful tool, but even the best tools are useless if you don’t know how to use them. That’s where this hyper-focused guide steps in. I’ll be walking you through how to approach email marketing so that your fans and patrons get excited about receiving email messages from you – instead of just reflexively hitting the delete button. Do I need to already have a big email list before I use this guide? No. In fact one section of the guide is specifically on growing your email list. Whether you have a big list or small list today, once you know how to use email to engage your subscribers you’re going to want more! Will this guide help me come up with creative email messages to send? Yes. It includes specific examples of unusual emails that will catch your reader’s eye. Do I need to send spam to be successful with email marketing? No. In fact the opposite is true. You shouldn’t send spam, and nothing in this guide is going to take you down that road. Do I need to know how to design or code emails? Nope. I recommend a few email services that have designed templates already created you can use. Or you can just start with what I do and send text-based emails. Reading the guide should go pretty quick, I focused on keeping things to the point with specific examples and no extra filler that I didn’t think was important. Executing your emails will depend on a variety of factors including how long it takes you to write an email, but even if you only have a few hours a month that’s enough time to turn an unused email list into ticket sales. 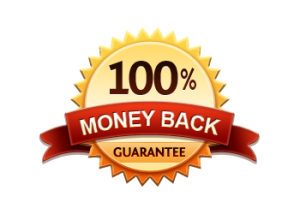 Every digital product on Sold Out Run includes a no-hassle 100% money back, 1 year guarantee. 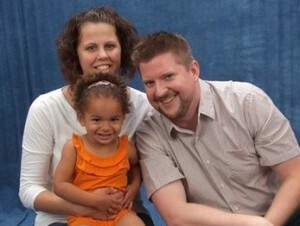 If you aren’t happy, you can ask for a complete refund anytime between now and next year.